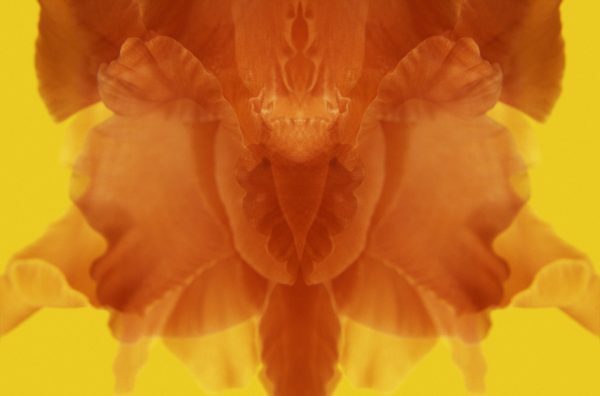 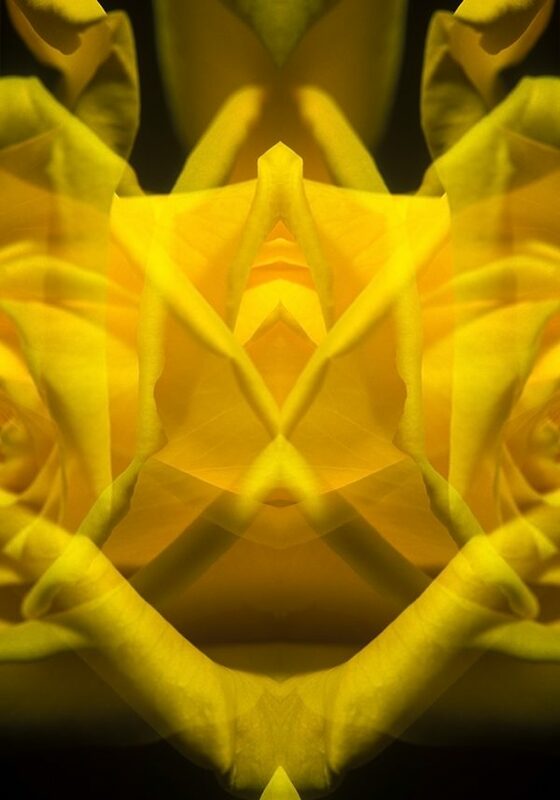 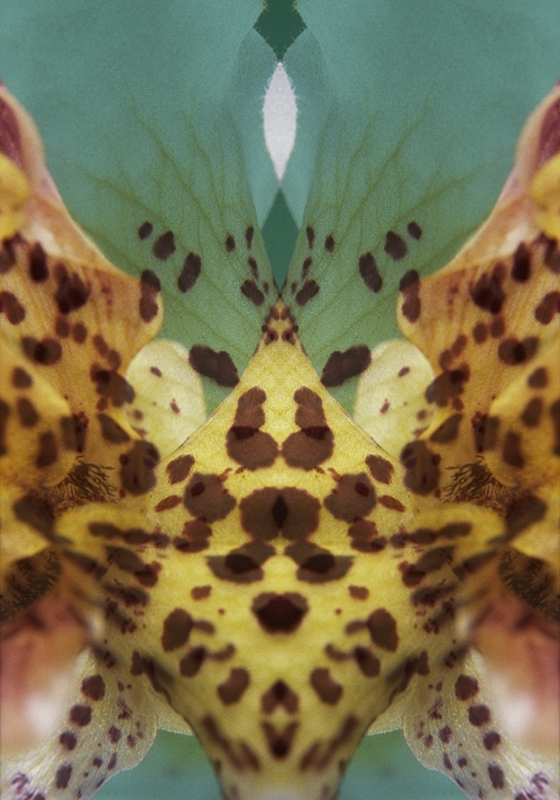 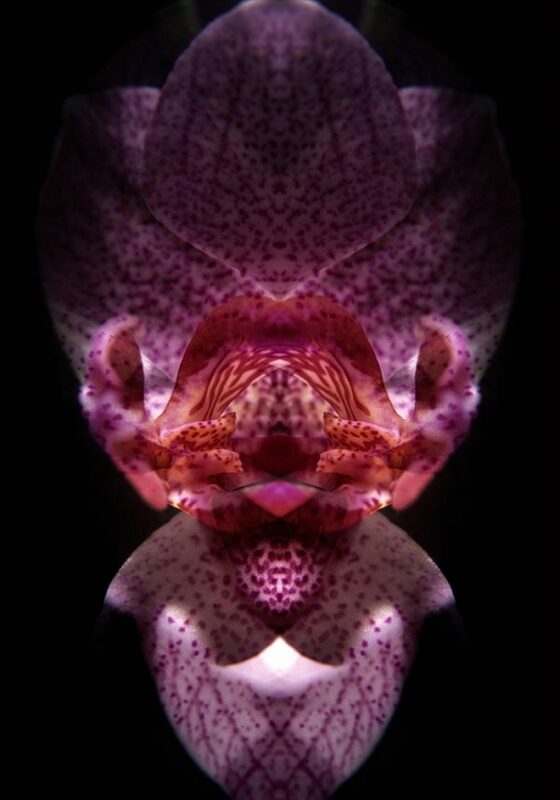 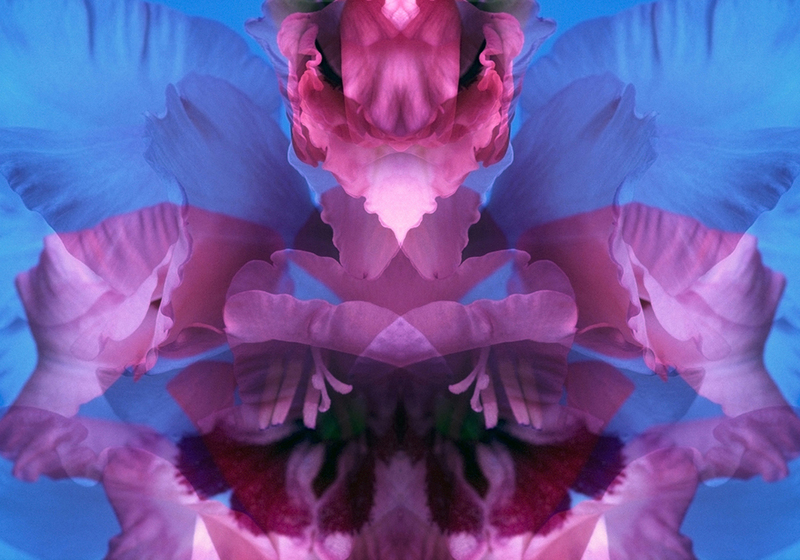 The photographs fuse colour and design in a floral bouquet of intensity, producing images that explode from the frame in a synthesis of abstraction and representation. 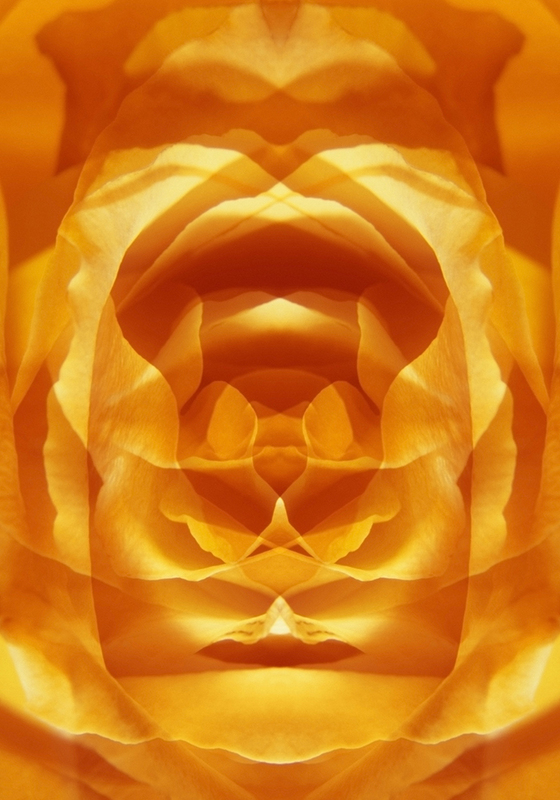 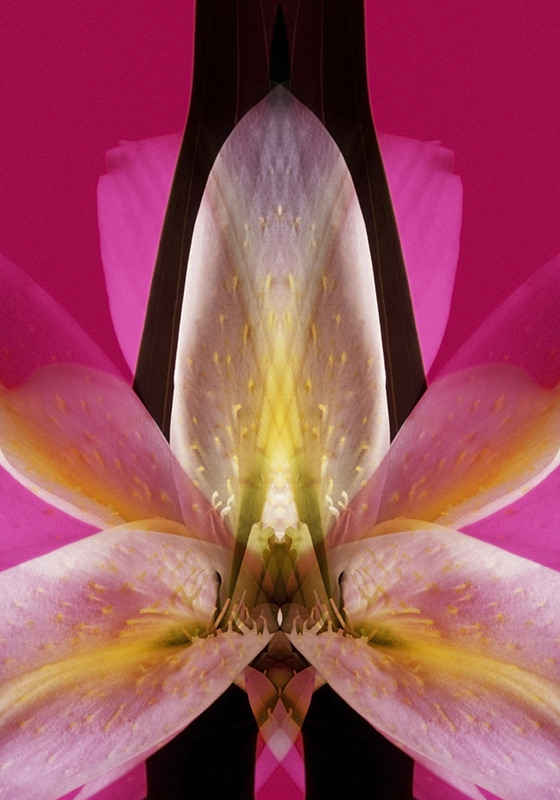 Close-up studies of flowers force the viewer to look beyond the obvious picture. 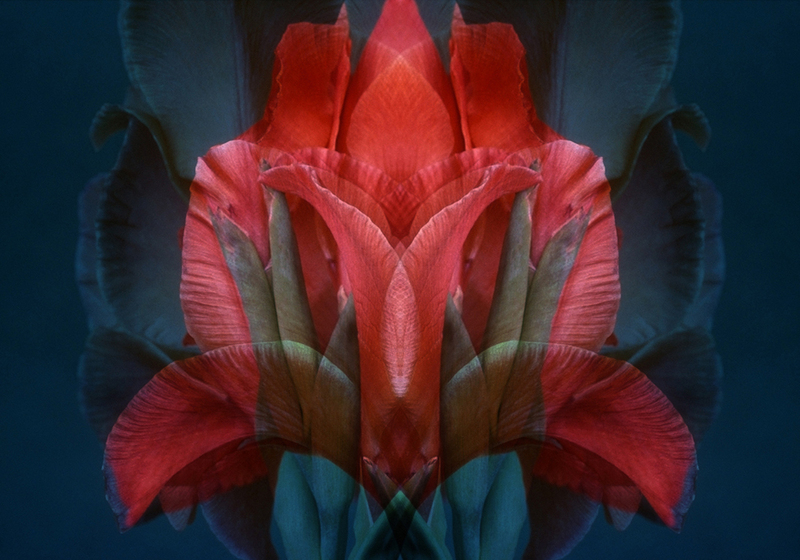 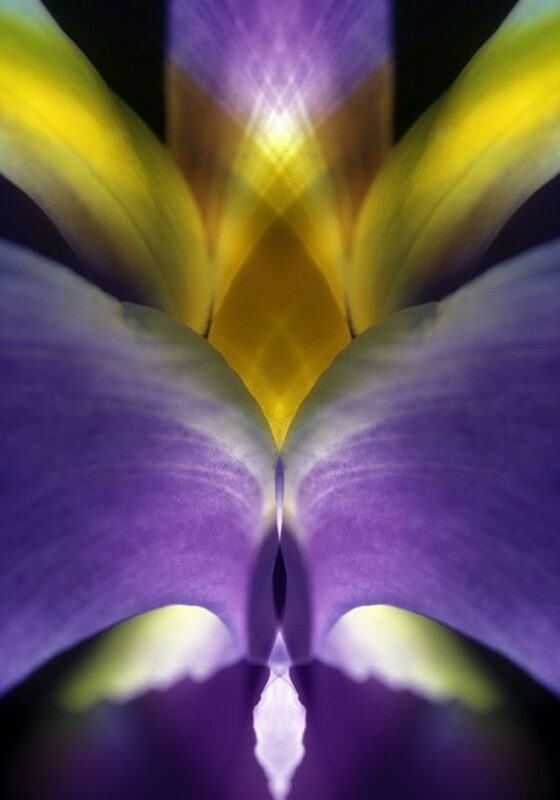 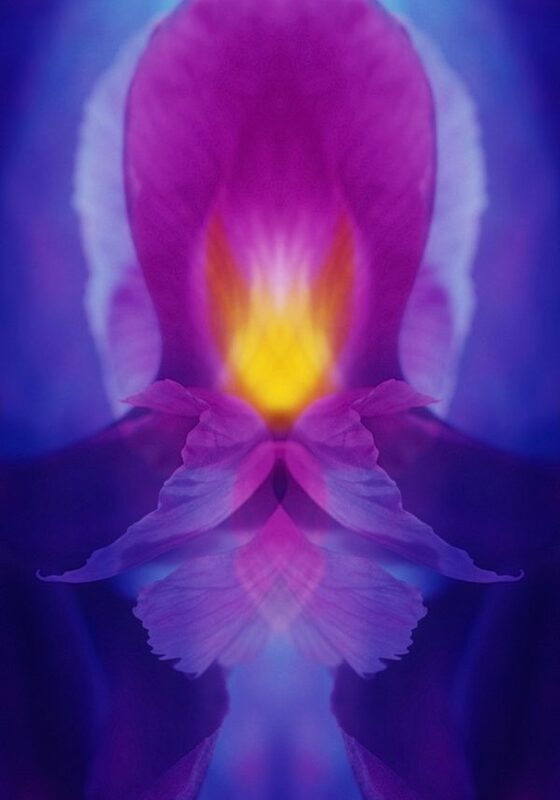 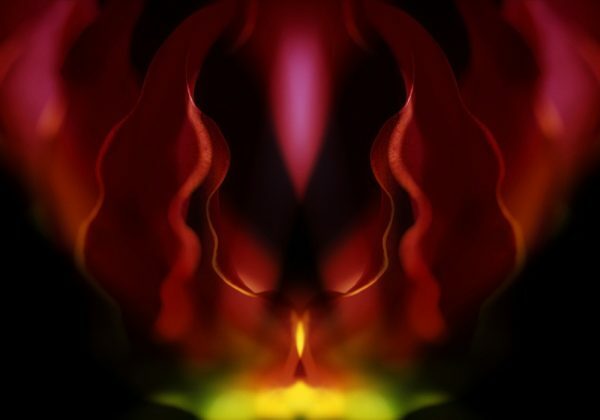 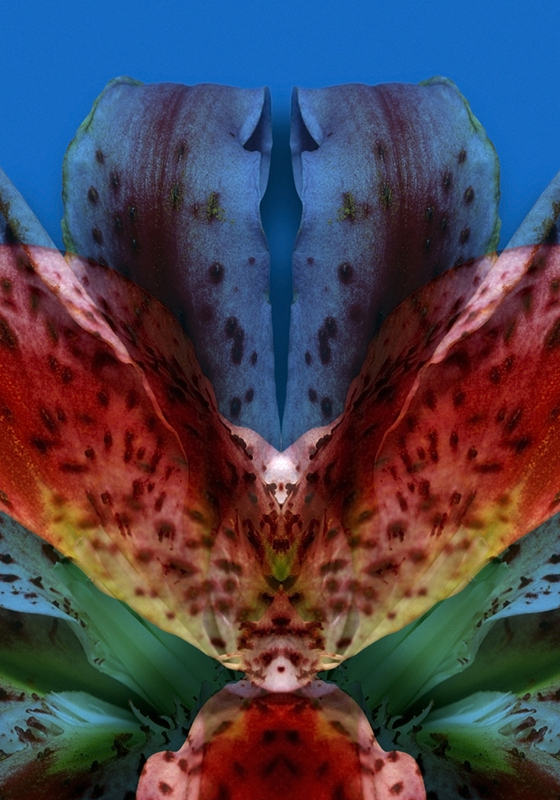 “My aim was to create vibrant, colourful and abstract flower images that challenge the eye to look beyond the traditional flora shapes.